The color spectrum of wine weaves a tapestry across viticulture like a rainbow across the misty sky. White, pink, and even blue can be found in the wine-rainbow. But when we’re talking wine, there’s usually a single image that comes to mind; a dark crimson glass of red wine. 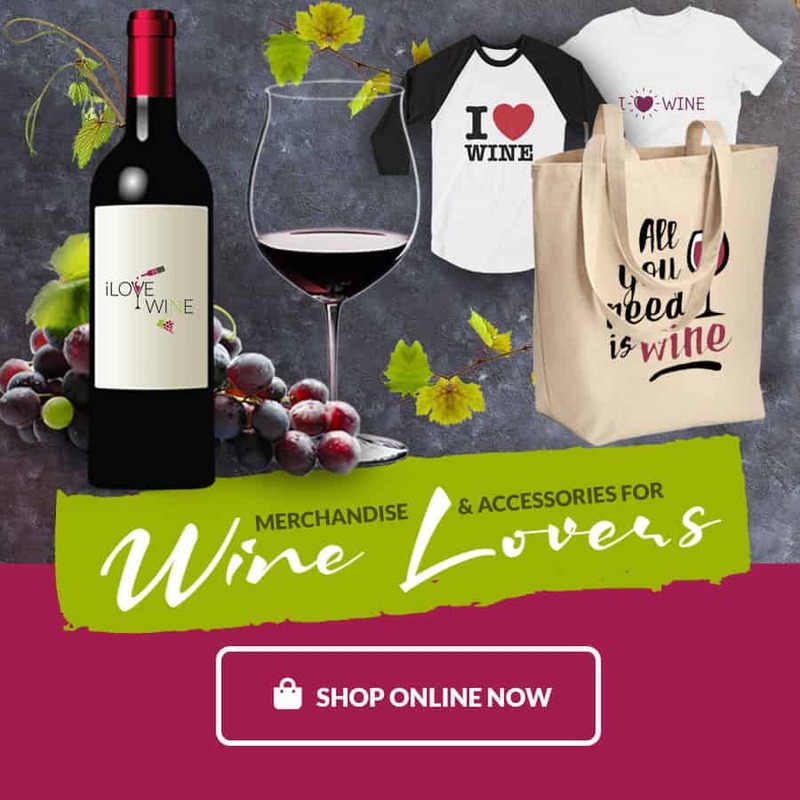 Unsurprisingly, reds are the most popular wine in the world, and it are enjoyed on all continents (including Antarctica) with most countries having their signature types of red wine. 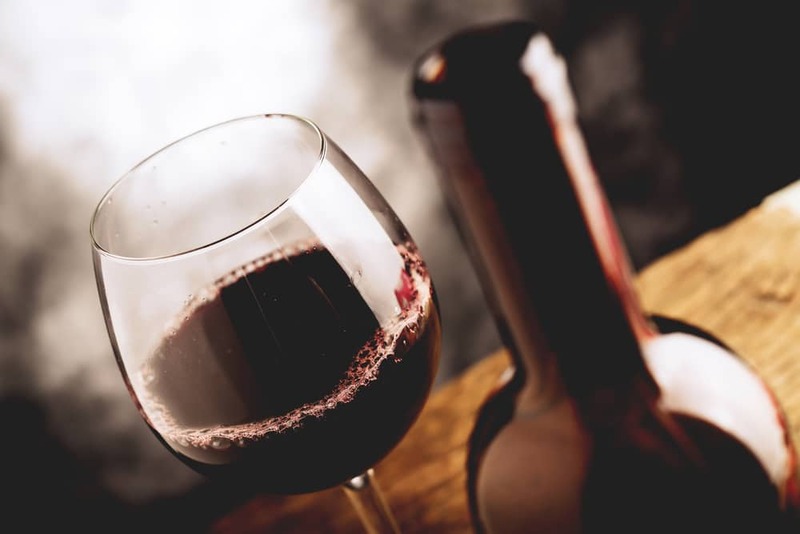 But not all red wines are created equal, especially considering what you mean by “equal.” Reds go way beyond the typical tautologies of full-bodied and dark. 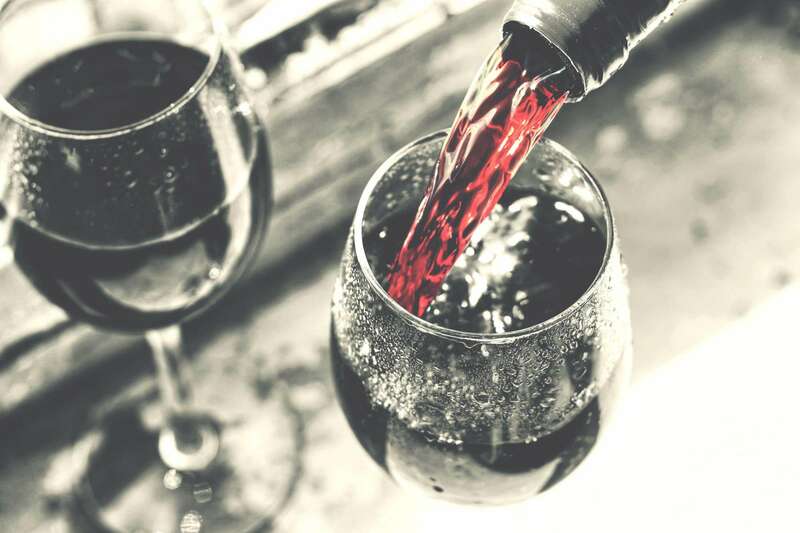 Whether you love or hate a certain red, there’s a place for it in the world’s wine racks, as well as significant differences between individual red varieties depending on their place of origin, the way they were made, preserved, and vinted. Red wine can be separated into three broad categories depending on their boldness. Determining where a wine sits on the spectrum isn’t an exact science, but there is a significant difference further down the specter you go. While only an experienced sommelier will notice the difference between a youthful Sangiovese and an oak-aged Montepulciano, even a wine tasting beginner will notice the difference between a light and easy Pinot Noir and the strong earthy tones captured in a bottle of Cabernet Sauvignon. 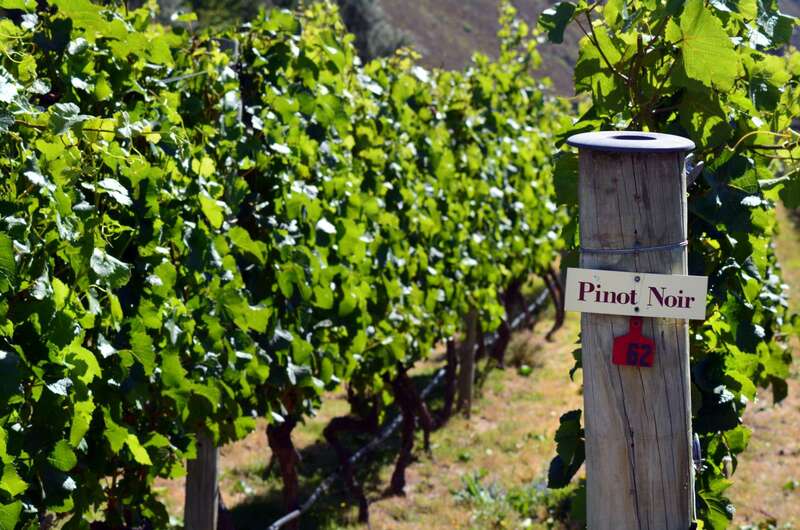 Pinot Noir sign on grape vine in Gibbston valley in Otago, south Island of New Zealand. Slightly bubbly, notes of strawberries and blueberries with a subtle bitterness. Serve at 49°F – 54°F for a refreshing summer wine. Floral with notes of citrus and flavors of cherry, currant, and raisin. Serve at room temperature. Flavors ranging from mocha and raspberry to strawberry jam. Higher alcohol content than other light-bodied reds. Best served at room temperature. Other varieties of light reds exist (8 more on top of these, to be exact). But if you explore these common light-bodied reds, you’ll get a good feel for what this side of the spectrum has to offer. Flavors of raspberry, cherry, and plum. Lighter notes of cedar, graphite, tobacco, and vanilla. Medium tannin and acidity. Savory bell pepper, medium-high acidity. Exceptionally diverse taste profile depending on region. Tasting notes range from floral strawberry to dark fruits and tannin. Dark fruits with notes of vanilla, violet, and other spices. Low tannin, high acidity. The darker, the bolder. That’s the general rule of reds. Bold reds derive more of their flavor from the dark, luscious skins of grapes, bringing out more flavor and acidity. A lot goes into categorizing a full-bodied red, including mouth feel, flavor, and alcohol content. This blood-red category is usually dubbed the king of wines. Cabernet Sauvignon is the most popular wine in the world, and Merlot a close contender. The boldest types of red wine have a dark crimson color and are vinted in larger bottles. Dark reds tout high sugar content, strong scents, and earthy textures. These wines are very rich in tannins, with the boldest of all wines, Tannat, belonging to this category. All that being said, a wine darker than night isn’t necessarily a full-bodied red. Indigenous grapes from the Douro Valley, Portugal. Tastes of fresh blueberries and violets. High tannin (dryness) and blackberry flavors. High tannin and sweet tobacco finish. High acidity, notes of vanilla and blueberry. Classic full-bodied red bursting with flavors of fruit, pepper, and cedar. High tannin (structure). Tobacco and black cherry. Not to dwell on chemistry and physics too much, but it’s important to note the role latitude plays in types of red wine. Like any crop, those planted nearer to the equator get more energy from the sun. This energy is converted into sugar, and in return that sugar will make the wine much stronger. Additionally, grapes from warmer regions are larger than their northern counterparts, pulling in more nutrients from the soil, which provides the fruit with more earthy aromas. In theory, this difference would work for any species of wine grapes, but physics and chemistry are not the only factors influencing growing viability. Simple economics come into play, too. While it is possible to grow Merlot in cooler climates (especially using modern technology) it will not produce as much as a Pinot Noir, meaning that the vineyard will be less profitable. Comparative advantage by region is very important for wine, as winemakers want to get as much of a boost as possible to produce the best wine at the lowest cost. Some might see this segregation as a bad thing. But the end result is that the global wine economy has produced more superior wines in the last 50 years than any time before, and it is not uncommon for wines made less than ten years ago to be dubbed as ‘’best wines in the world.” Winemakers have a wider variety of species to choose from than ever before, allowing them to hone in on quality, not just quantity. No foodie is complete without indulging in a glass of red wine. For the red wine connoisseur, dozens of varieties and hundreds of regional variants mean a lifetime of red wine exploration. Fine reds don’t have to break the bank! Find some of the best reds on the market for under $20 here. 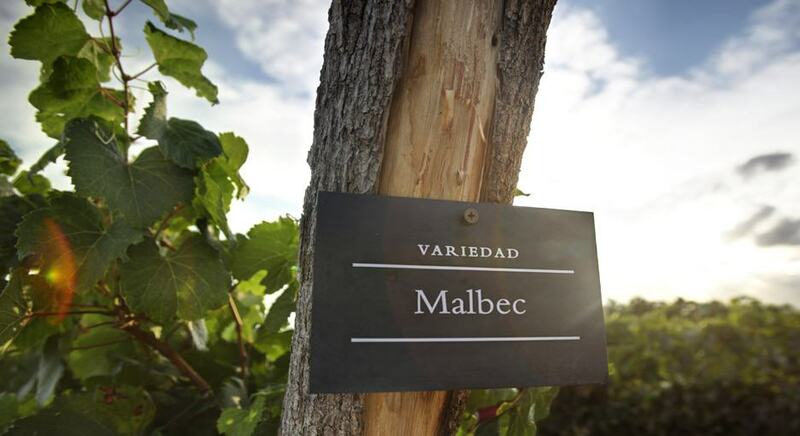 Ready to start your own red wine adventure? There’s never been a better time to explore to endless possibilities red wine has to offer. Are Calories In Red Wine Worth It?